serious attention – from 700m up, this one's made for seafood. SMALL though it is as a winemaking region, and small though in turn most of its makers are, the cool-climate NSW Southern Highlands is grabbing increasingly serious attention with wines from fruit that thrives in its clean, cool and elevated environment. Sauvignon Blanc is one of these varieties, with Bill Hall at Banjo's Run at Exeter recently releasing a 2011 Semillon Sauvignon Blanc that can probably be most-easily summed up in just one word: stunning. For here is one that's got a wonderful generosity of flavour about it, and whose so-forward fresh stone fruit and herb characters, and lively acid finish, make it an ideal partner year-round with so many seafoods. 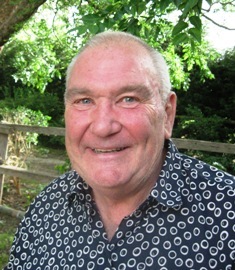 think tomato-based pasta, pizza or lasagne. 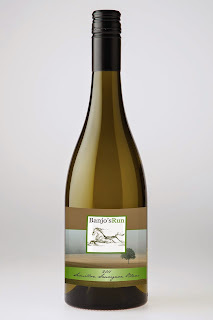 The 2011 Semillon Sauvignon Blanc is $22 a bottle and $240 a dozen; give Bill a call on 0408 228 724 to order, or simply go onto www.banjosrun.com.au. Freight $10 dozen to NSW coast, $22 dozen to remainder NSW, ACT, Victoria and southern Queensland. ONE TO NOTE: IF you're thinking something Italian for the table like a tomato-based pasta or a wood-fired pizza with a hint of basil, think too about a further touch of Italy from the bottle to go with it – Barbera that's one of that country's most-grown varieties. 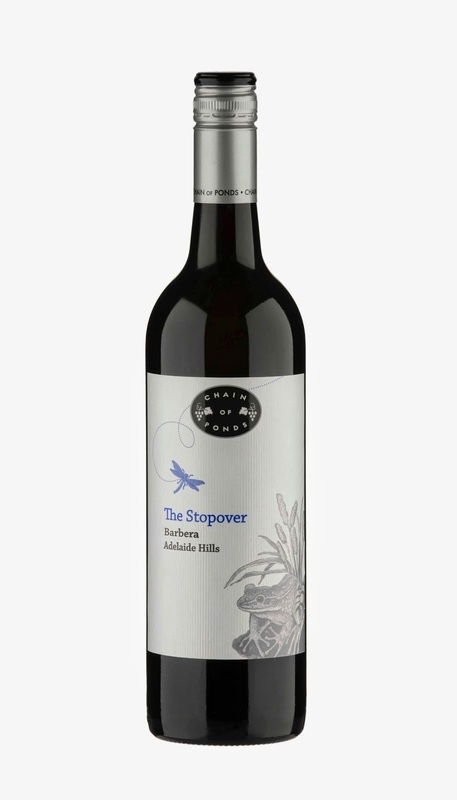 The Adelaide Hills' Chain of Ponds has an excellent example under its 2010 Stopover label, with full-on juicy red fruits from cherries to plums on the palate, a nice spiciness and balanced oak, and acid that make it a really great match with those tomato-based pasta and pizza options. Or if you prefer, a home-baked lasagne; at $22 excellent value for family entertaining.